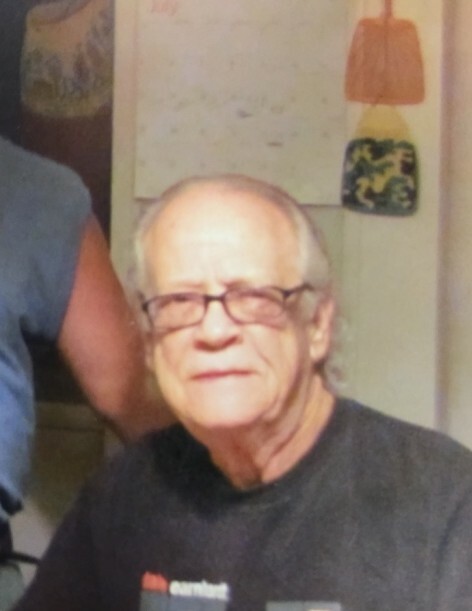 Carlos Ray Burgess, 77 of Cloverdale passed away February 7th, 2019. Born February 14th, 1941 to the late Alvin and Nina (Hestand) Melton. Carlos married Carole moody and she preceded him in death April 4th, 2016. Carlos was retired from Ford Motor Company, an Army Veteran and member of the Masonic Lodge. He is survived by his Sons Carl R. Burgess (Tanya Garrison), Craig Burgess; grandsons Cole W. Burgess, Cody S. Burgess; brothers Alvin Melton, Charles Melton. Funeral services for Carlos will be at 1:00 pm Tuesday February 12th, 2019 at Whitaker Funeral Home. Visitation will be from 11:00 am until the service time of 1:00 pm.